Airport Spotting | Get that Hunk Look like your favourite star for your next journey! 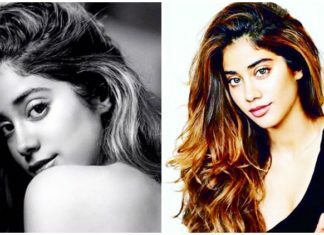 After the Airport Spotting of Bollywood Beauties to get that Chic Look like your Favourite Celebs, here’s a list of how to get that Hunk Look like your favourite stars! 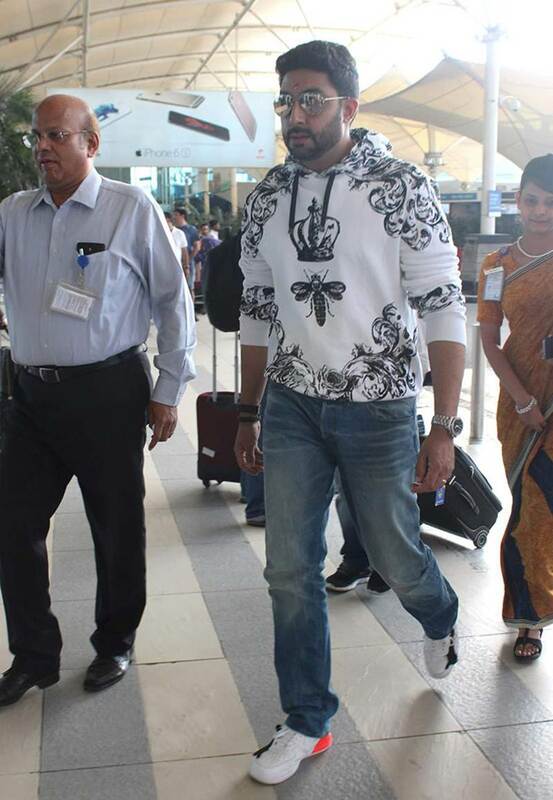 Abhishek was spotted in his best swag with a graphic sweatshirt, denims, and a rad pair of sneakers! Abhishek gave us Paa flashbacks in this light pink bundi and white kurta with pyjamas. His choice of footwear with this outfit is rocking. Arjun Kapoor won our hearts by sticking to a regular airport wear of sweatpants, sneakers and a basic tee, just like us. Ayushmann Khurrana was seen sporting a ripped jeans with a graphic tee, a checked shirt and sneakers. Casual yet so cool! Imran Khan was spotted impeccably dressed in a checked shirt paired with beige trousers and suede shoes. His accessories included a pair of wayfarers and a hat but what caught our eyes was the cute little munchkin Imara in his arms. Ranveer Singh went for a Rohit Gandhi Rahul Khanna creation. Ranveer Singh’s Adidas bomber jacket paired with ripped jeans and sneakers was one of the best looks we spotted at the airport. Which of these outfits are you going to add to your wardrobe now? Tell us below.